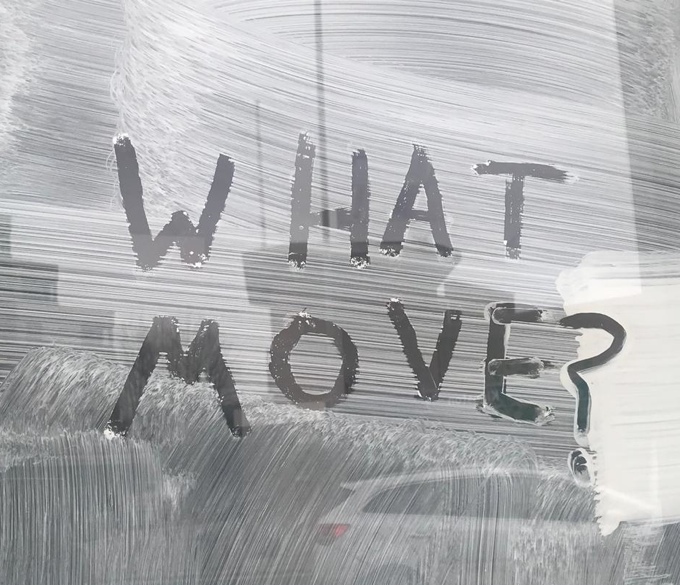 Staff at Reeds Rains and Your Move are continuing to push to be recognised as a ‘collective’ by their employer LSL, as the days count down to next Tuesday when they say their redundancies become official. The Your M Collective began in the south, with over 100 staff from some 38 Your Move branches. Agents employed in branches in the west midlands yesterday expressed interest in joining. A spokesperson for the collective told EYE: “As staff we do of course understand that LSL has a legal right to make us redundant. “However, we challenge that they are not considering us a collective redundancy. “As a collective redundancy, LSL would need to give 45 days from the initial consultation period. “Therefore staff could not be made officially redundant until after April 5 and not February 19. Meanwhile, EYE has received a number of pictures of ‘whited out’ branches in various locations and from different sources. We have invited LSL to comment. An example that some large companies just dont give a damn about their staff. Or is this even worse? Corporatism at it’s worse…….I’ts why Personnel Departments are now called HR ..Human Resources…..resources like fuel and any other non human commodity that’s how staff are regarded by LSL and their ilk….be interested to know if any board or other non fee earning senior management are getting the heave ho. Turkeys don’t tend to vote for Christmas! Corporations’ first responsibility is to their shareholders, which is why staff get treated like this when the going gets tough. It’s also a pretty clear clue as to the approach of corporates to their customers. If they treat their staff this badly, imagine how little care they must have for their customers. I’m talking about management, not the shop front staff. I have no doubt that staff in any corporate care just as much about their customers as any other agency. Whether or not the company rules and procedures allow them to deliver that level of personal care is another question. Best of luck to all affected. As is always the way, when the going gets tough, the ground-level people lose out the most. It’s a harder choice, but working for yourself means no one can make you redundant, so in that sense you have a little more security. There is technology out there now that allows any competent individual agent to set up in business on their own for a fraction of what it used to cost. If you have good local customer contacts who like and trust you, and you know your local patch well, consider setting up on your own, from home at first. It’s a big step, but if you can make it work you’ll never look back and your time will be your own. More time for family, yourself and to treat your customers with the care you perhaps always wanted to but weren’t able to at a corporate. Valid points but i would say the biggest barrier to entry is RM – now at well over £1000 a month does make it too prohibitive for most to start up. They should look at commission only roles where they have a defined patch. But make sure it is with an established agent offering support. Power Bespoke, Perry Power seems to offer this. Although a little bit smarmy and insincere (my opinion) he seems to understand the concept and offers a sensible support package. Perry has a strong sense of personal style which may not be the same as everyone else’s, but as far as his sincerity goes, he’s one of the most passionate agents I’ve ever met and his commitment to his clients and staff is as good as it gets. He’s a 100% sincere professional I can assure you! I went past a former LSL branch on my way home this evening. It has all the lights, signs and window displays turned fully and brightly on but with no properties advertised – unfortunately but as expected there are no staff present nor has there been since last week. Bizarrely there are charity displays in the windows !!! This office looks really odd and makes the LSL brand seem highly unprofessional in the eyes of the public. The management in charge of the large scale redundancy and closure programme cannot do the basics right by closing selected branches in an appropriate way. 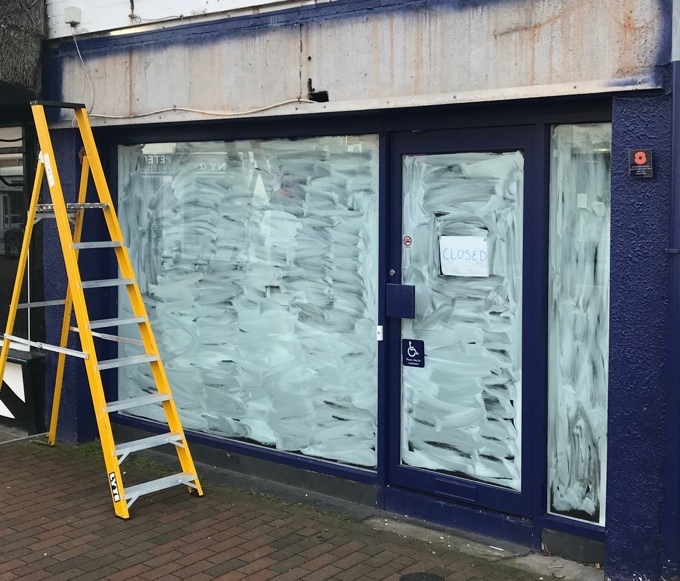 The LSL Board should review very closely the poor performance of the closure team – tough decisions have been made but it appears carried out to a shambolic standard in numerous high streets. How do I contact the Your M Collective? I was made redundant from a branch in the Midlands.